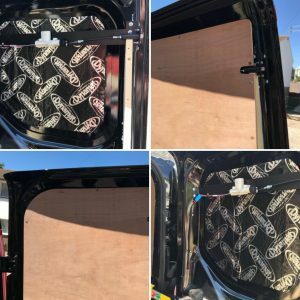 a second layer of security in your van to stop anyone trying to open your doors without your permission. Our system will also help prevent the peeling of the side loading door and twin rear door. This is done by firing stainless steel bolt into the chassis of the vehicle. 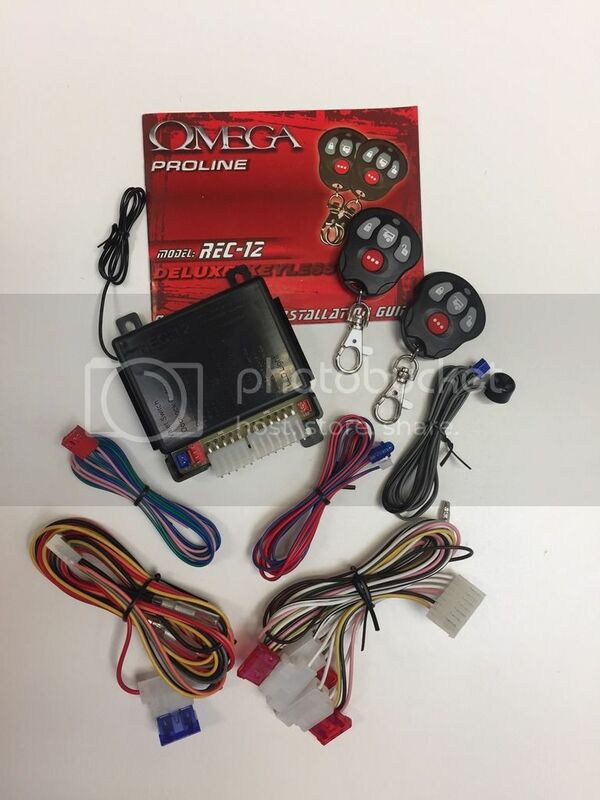 Our systems are designed so there is no way the thief can drill a lock out or short the wires together to gain access to your vehicle. All our bolts and wires are hidden from the outside of the vehicle. 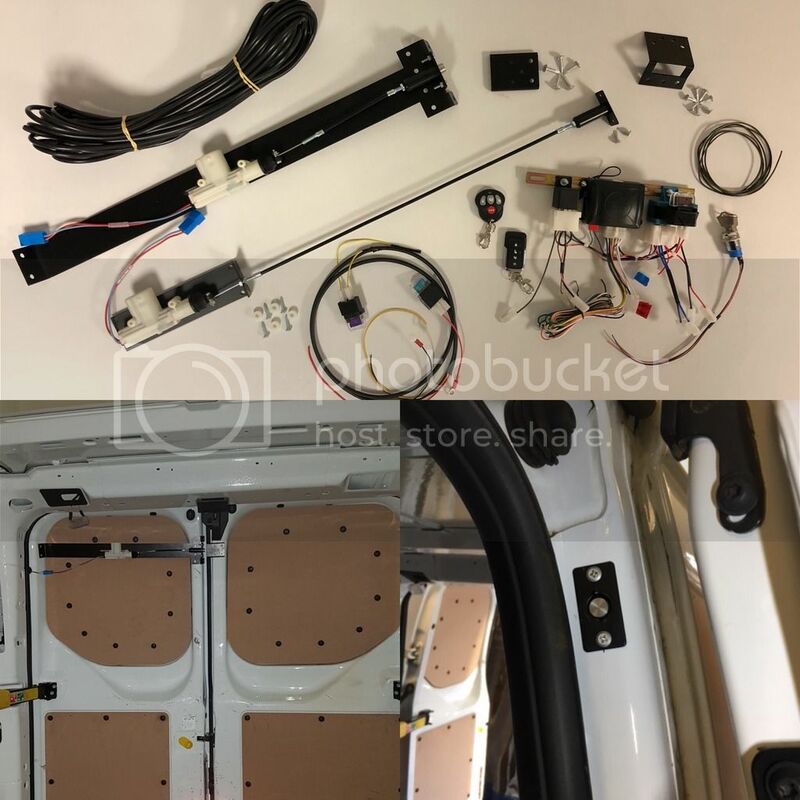 Our system include’s a full wiring diagram along with step by step instructions hand written by us as we have fitted the systems to our own vehicles. 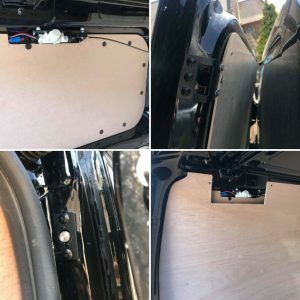 We also include pictures and templates which have been taken from our own vehicles to give you an idea of where we recommend fitting the bolts.